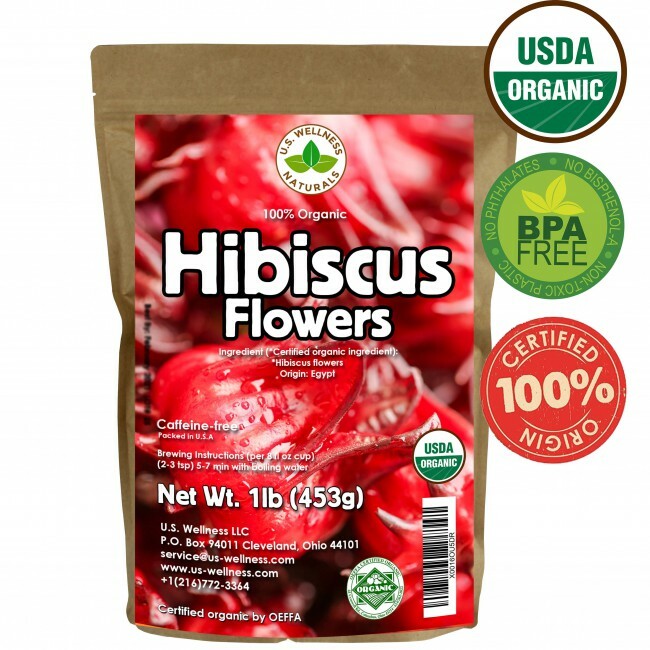 Certified 100% Organic by OEFFA, our Hibiscus tea bears the USDA Organic Seal to guarantee that you are getting the highest quality herbs free from pesticides and herbicides. High quality herbs from Egypt. Bulk packaging- 1lbs Kraft, BPA free, resealable bags. Ships quickly to your location in an average of 2 -4 business days. 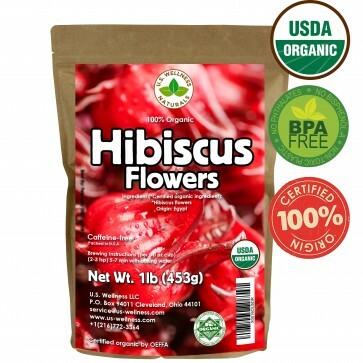 Farmed in Lower Egypt, these Hibiscus flowers come from the top supplier of Hibiscus tea in the country. We work with our suppliers to ensure you get the best quality tea we can find. 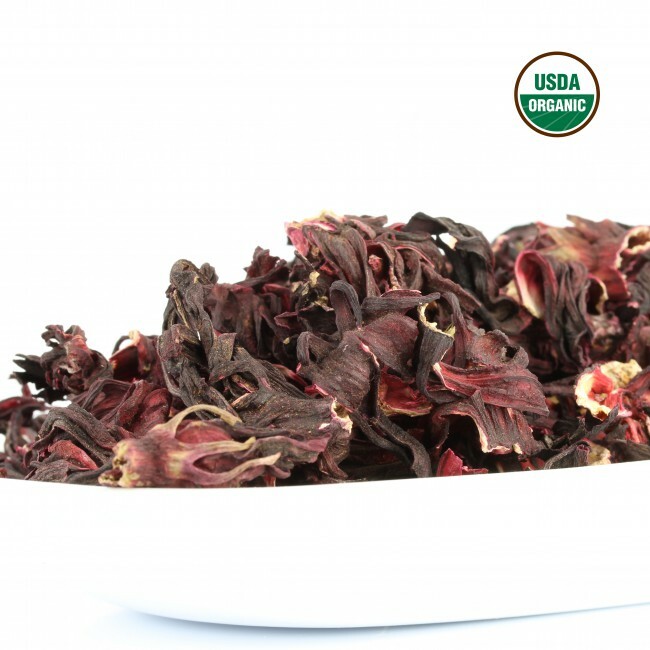 The Egyptians have savored Hibiscus tea for centuries as a way to satiate thirst and maintain body temperature in their harsh desert climate. 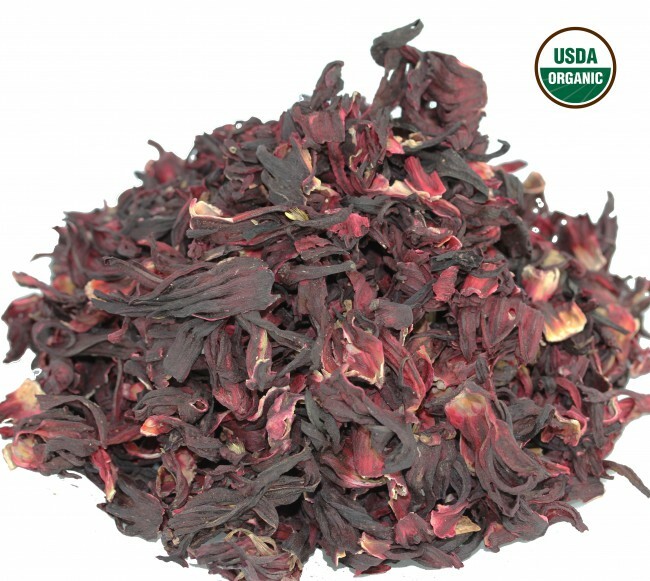 Hibiscus has a tart taste similar to cranberries and an unmistakable deep magenta color. 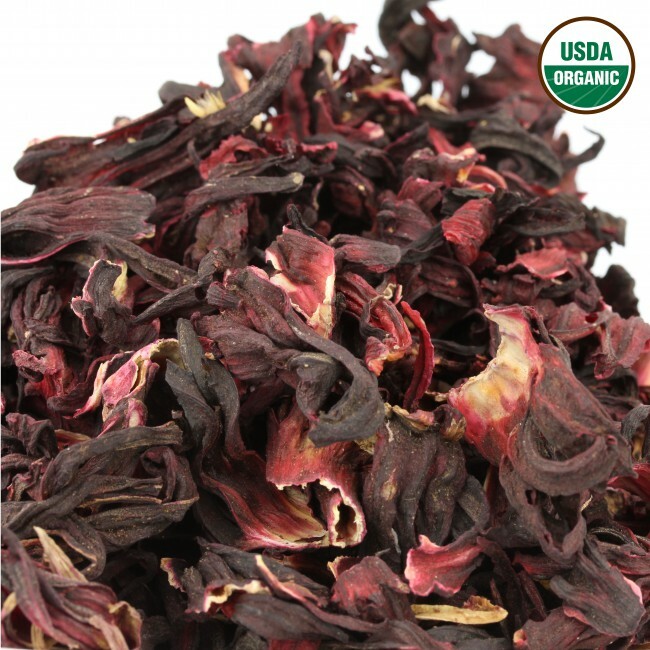 The tea itself is known for its ability to flush waste and toxins out of the body. 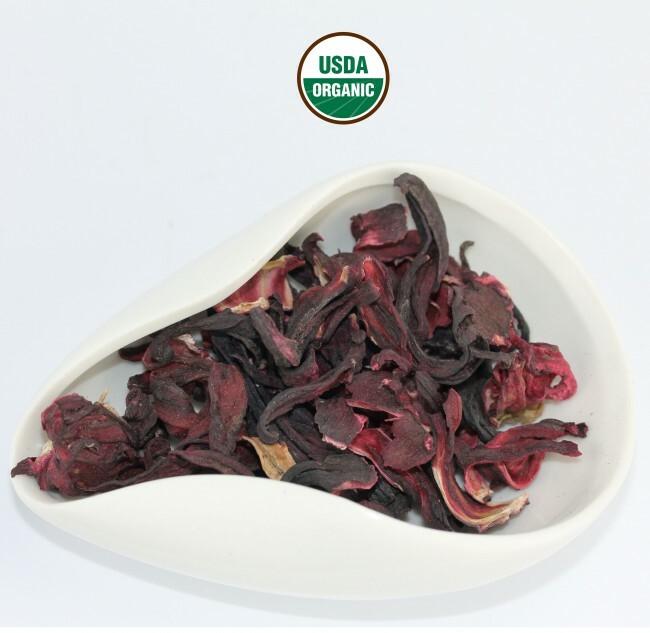 In particular, it aids digestion, helps lower blood pressure, and serves as an anti-inflammatory. Each bag comes packed with 1 lbs. of loose leaf tea to keep you stocked for a long time. U.S. Wellness offers a variety of teas from different countries. We currently have teas grown in Bosnia and Egypt, but we are always looking to expand our product line. If there is a particular kind of tea you can’t live without, please let us know. We are always looking for the next awesome tea to add to our collection. 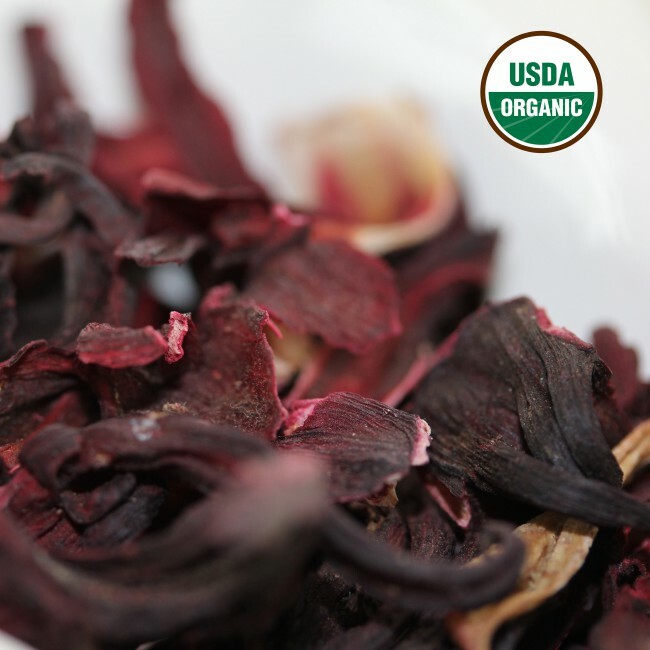 We package all of our loose leaf herbal teas in bulk so you have complete control over every cup you steep. Some people like their tea stronger than others, we don’t judge. At U.S. Wellness, we just want to make sure you have the freedom make each cup your way. 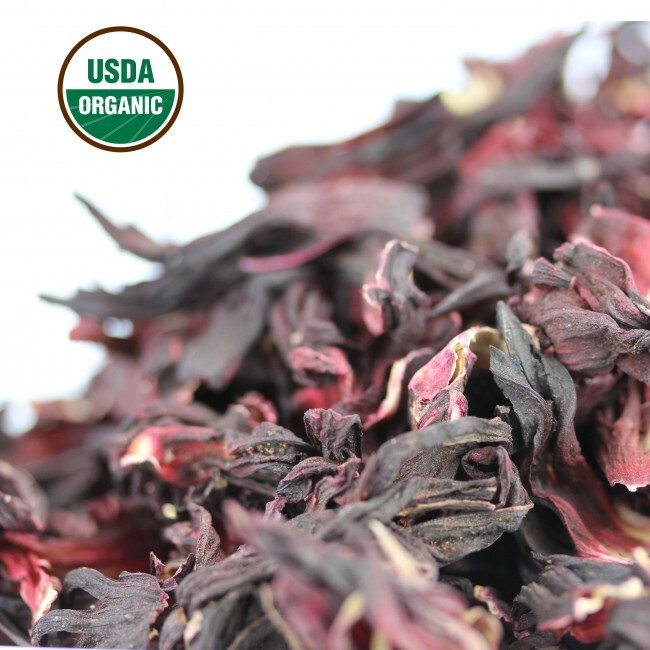 We package our herbal teas in a DOA certified facility in Ohio before shipping them to you. Most orders take between 2 to 5 business days to arrive at their destination. If you can’t wait that long, expedited shipping is available. For the perfect cup, boil water and then let it sit for 30 seconds to 1 minute. 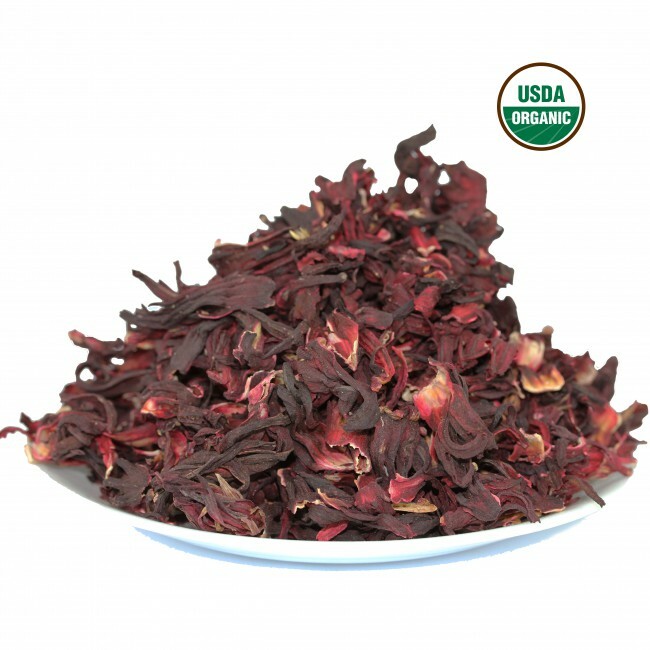 Place the hibiscus in a teapot, strainer, or French press at a ratio of 1 Tablespoon herbs to 8 oz. water. Pour the water over the herbs and then cover. Allow to steep for up to 10 minutes then serve. Feel free to adjust quantities and steeping time to your own personal taste.